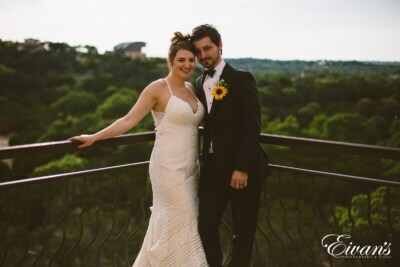 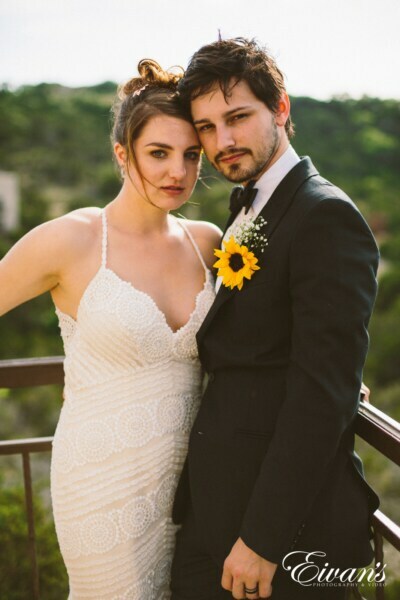 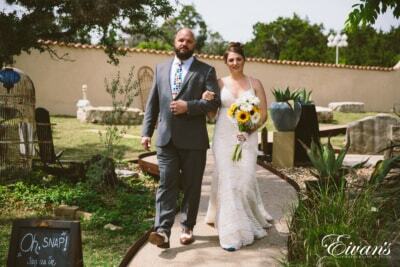 Christian and Cameron celebrated their special day at Tuscan Hall in Austin, Texas, on April 29, 2018. 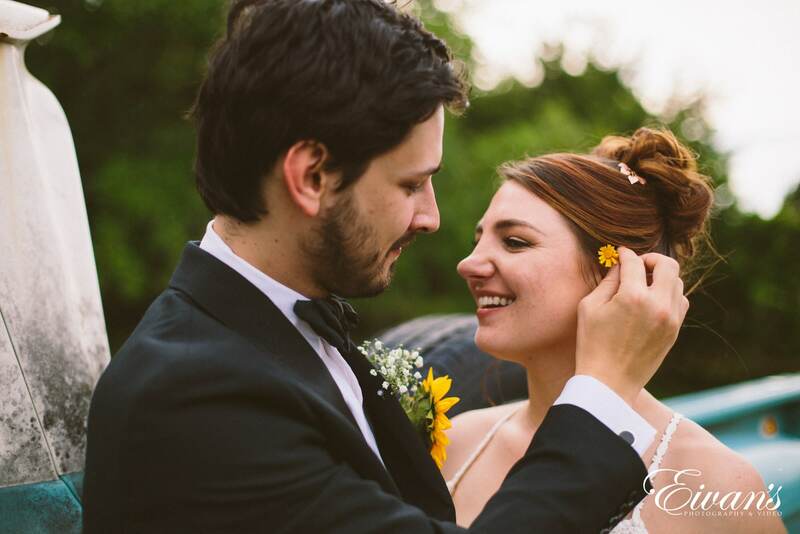 Their beautiful wedding took place early in the day, with the celebrations continuing into the evening. 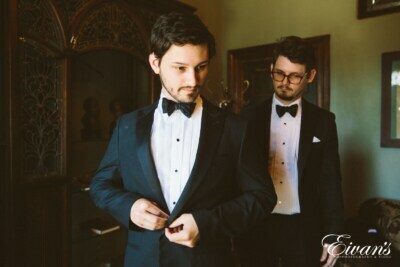 Christian started her preparations with her makeup, while Cameron took care of the finishing touches on his black bow tie and matching suit. 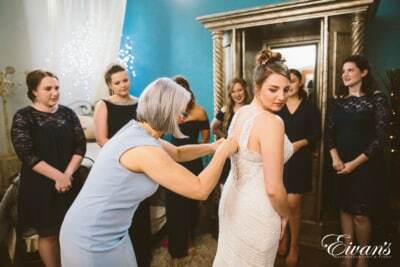 While Cameron waited patiently to see his bride-to-be, Christian was getting a hand from her bridesmaids. 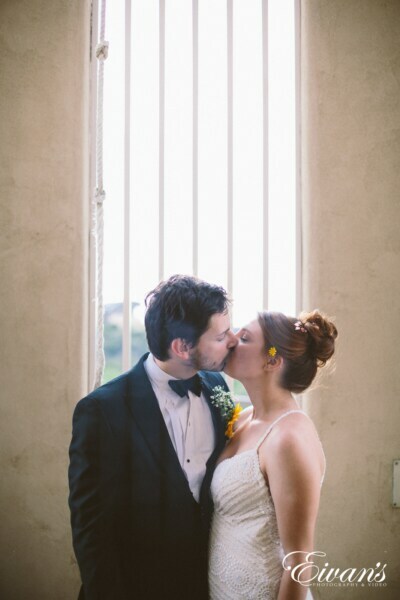 The couple met before the ceremony to snap some last minute pictures before their big moment with the Tuscan Hall wedding photographer. 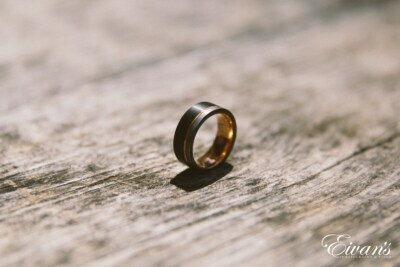 The beautiful bride wore her gorgeous brown hair in a loose bun, which was complemented by the bronze clip she used to hold it up. 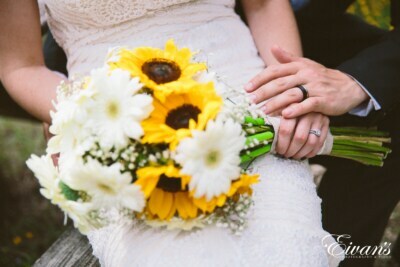 As Christian walked down the aisle with her father, she held in her hand an absolutely beautiful bouquet of flowers. 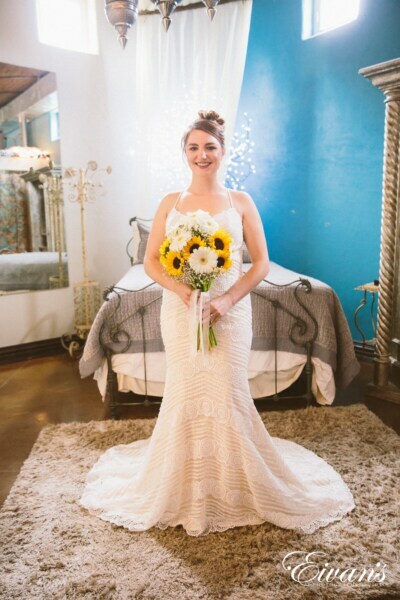 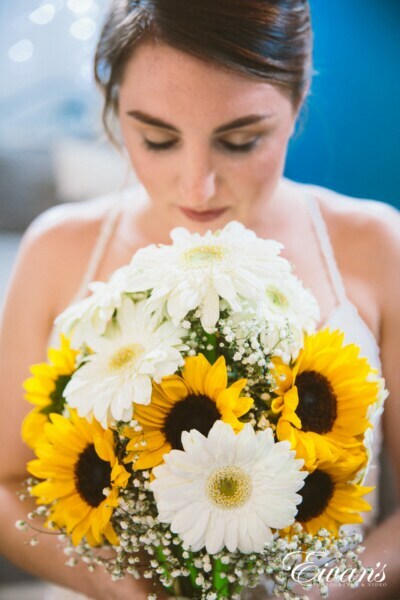 The white and yellow pedals went wonderfully with the bride’s simple yet stunning dress. 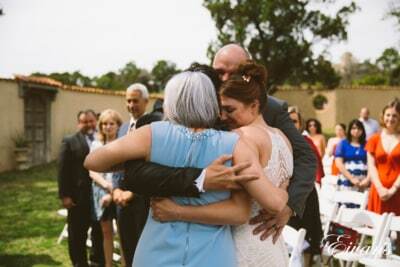 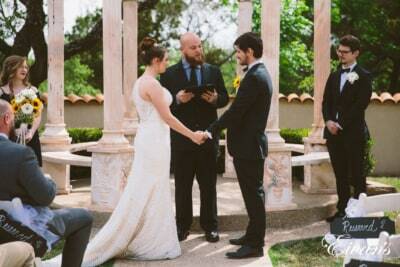 As Christian reached the end of the aisle, she was met by her groom-to-be. 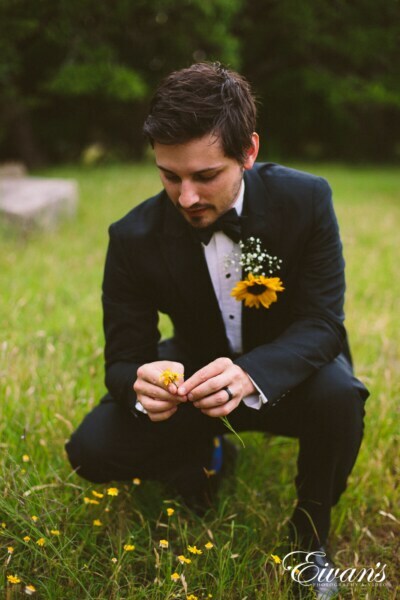 Cameron was wearing a sharp black suit with a sunflower carefully placed in the breast pocket. 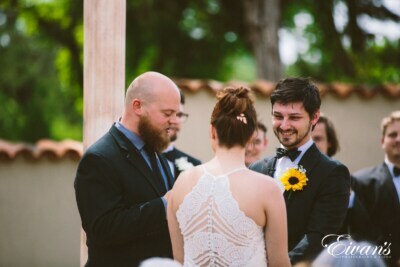 The guests could feel the magic in the air as their eyes met. 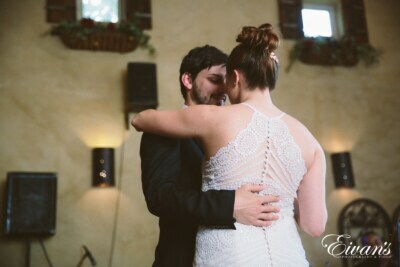 After some beautiful words and heartwarming vows, the bride and groom kissed in front of their families, friends and the bridal party. 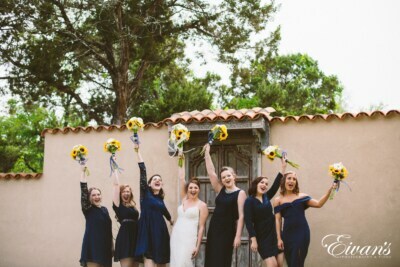 The six bridesmaids wore sleek and elegant black dresses that looked jaw-dropping in the Texas sunlight. 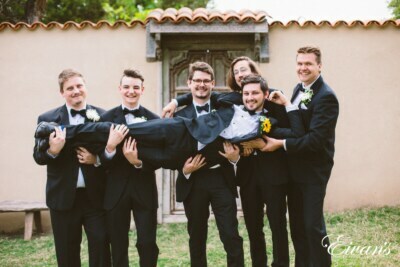 The six groomsmen looked handsome in their black suits and bow ties. 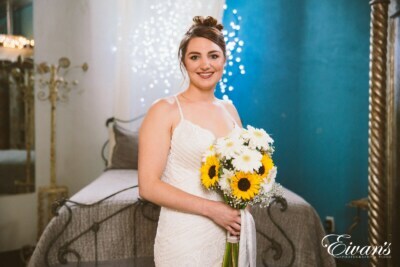 After all of the formalities, the bride, groom and the bridal party got together for some wonderful photos. 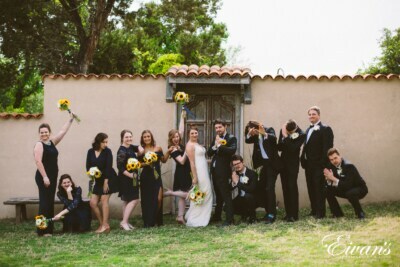 The group had a blast getting together for a mix of fun and serious photos. 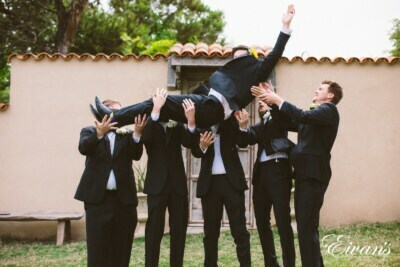 The bridesmaids held their bouquets like trophies while the groomsmen enjoyed giving the groom a “lift.” It’s a good thing he didn’t scuff his beautiful, black dress shoes on the way down. 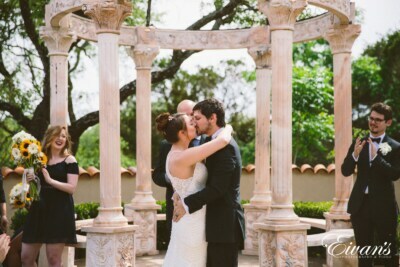 Once the bridesmaids and the groomsmen had their fun, the new couple wanted to take some photos together. 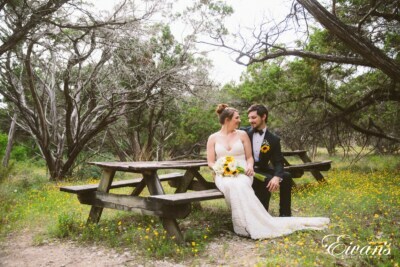 The lovely couple enjoyed the warm Texas weather on a bench; Cameron held the hand of his new bride as he smiled lovingly. 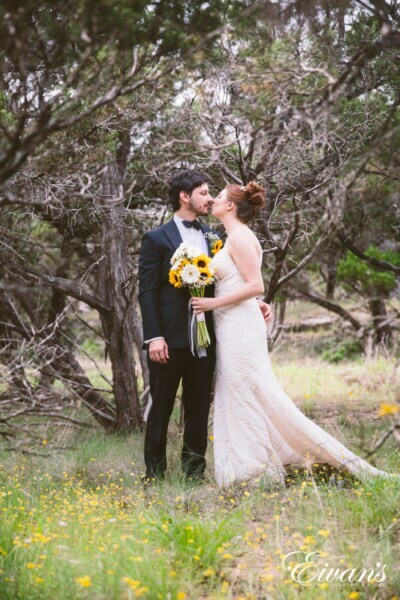 Afterward, they enjoy a brief walk through some bright yellow flowers, laughing and kissing at every opportunity. 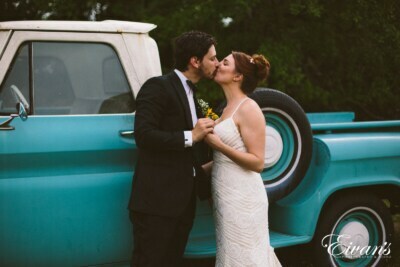 It should come as no surprise that the groom’s love of vintage trucks made its way into the Tuscan Hall wedding photography. 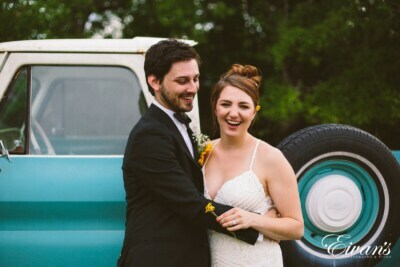 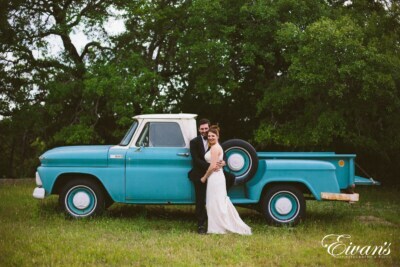 The new couple looked stunning in front of their vintage Chevrolet truck. 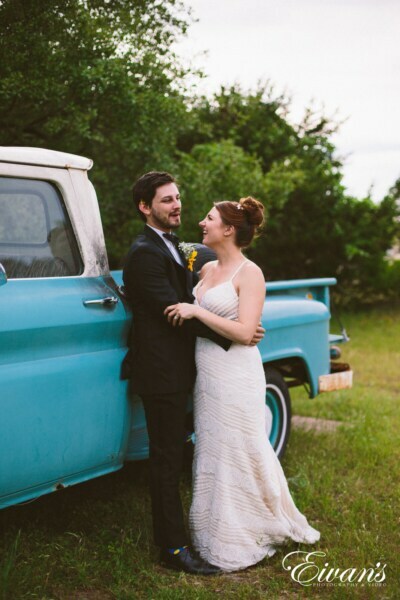 The beautiful shades of indigo and white looked marvelous alongside the newly wed couple. 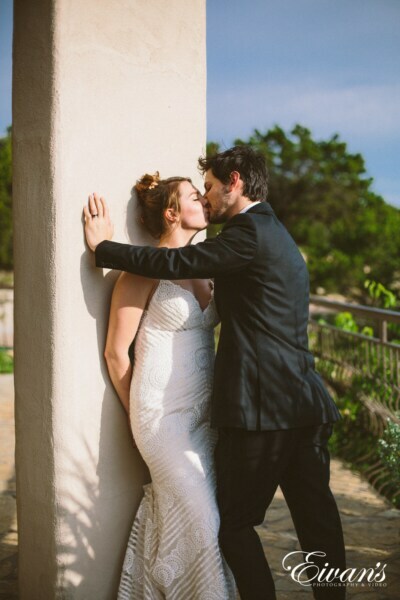 This was a photo-op that no Austin wedding photographer could resist. 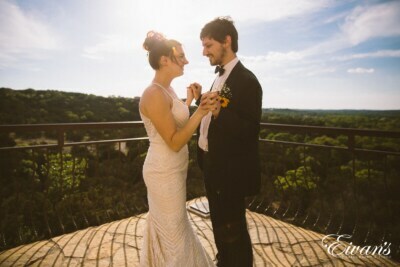 After spending some time outside, Christian and Cameron wanted to take some photos in the bell tower. 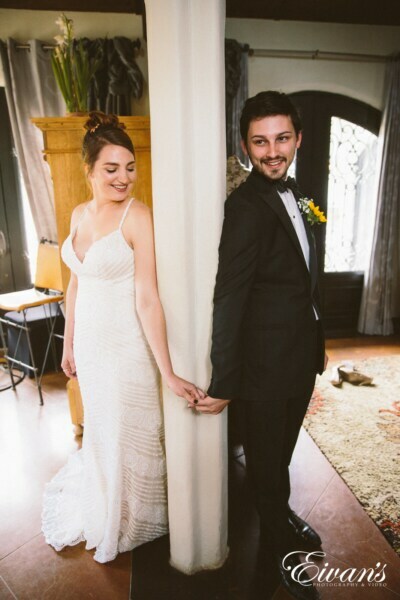 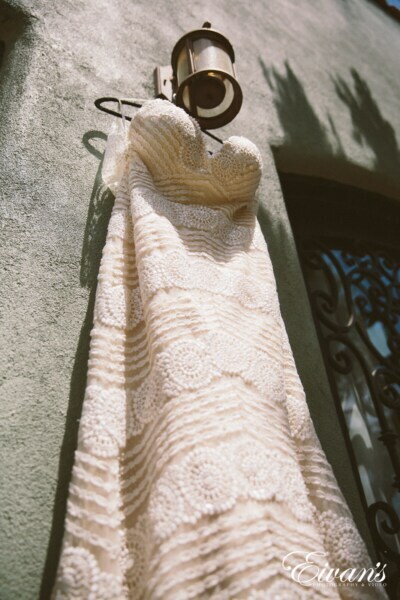 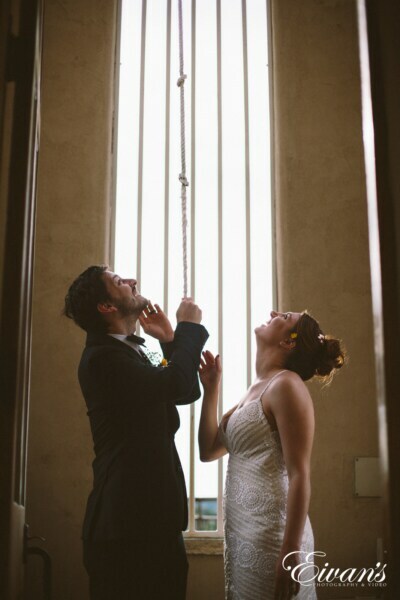 As the soft light floated through the barred window, the bride and groom pulled the bell rope together. 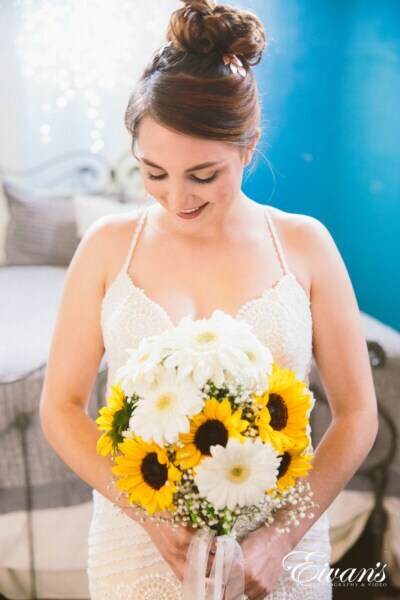 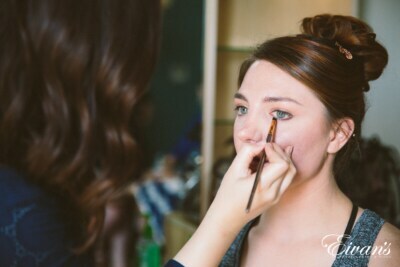 The bride looks absolutely gorgeous in the soft, natural light. 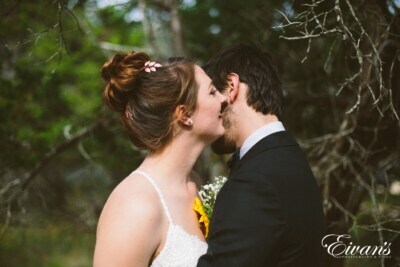 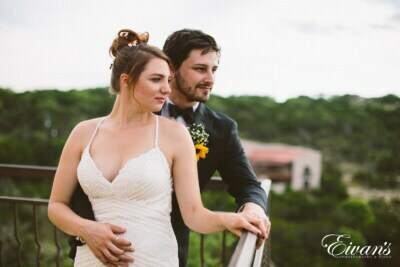 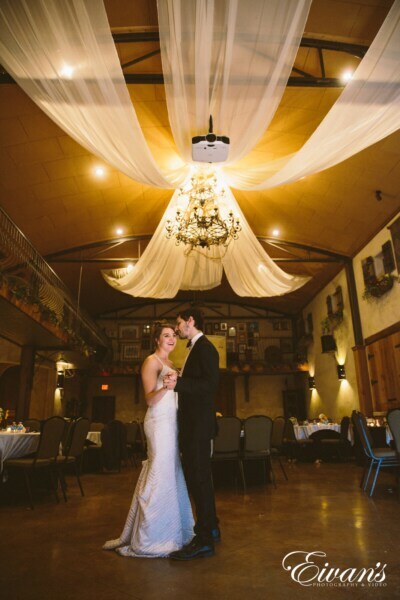 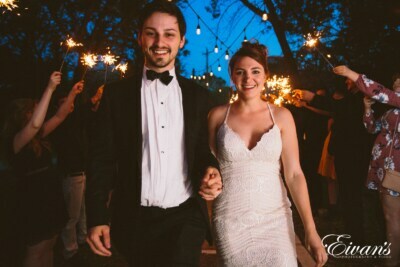 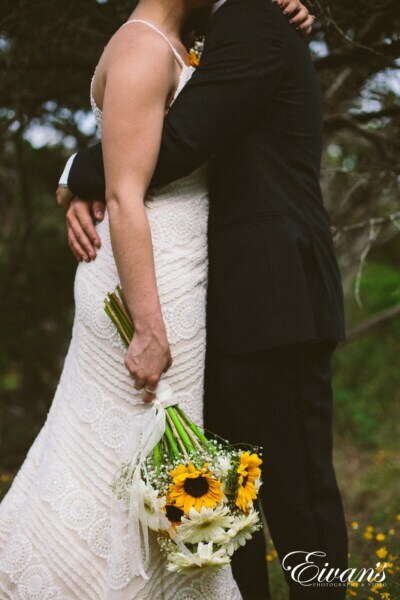 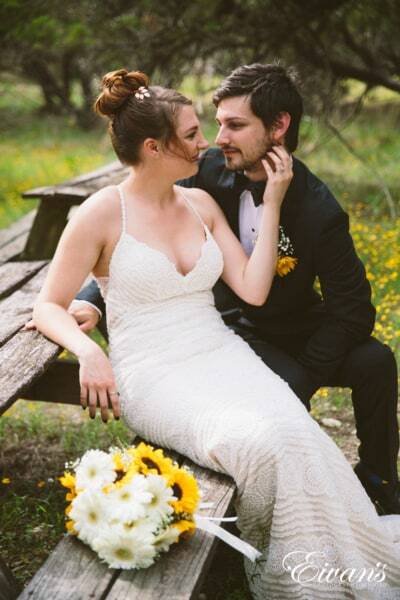 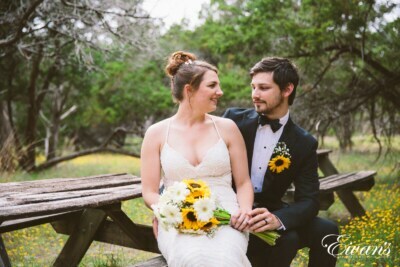 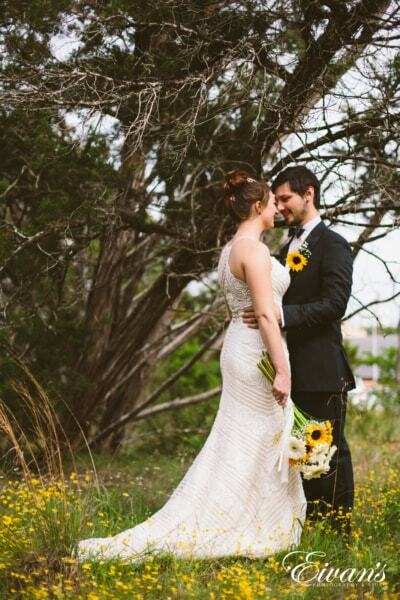 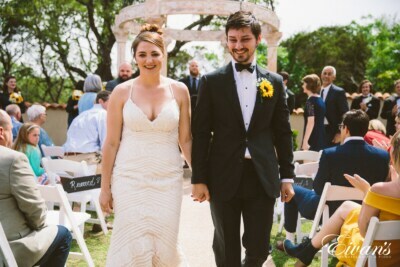 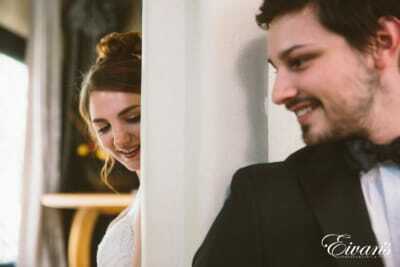 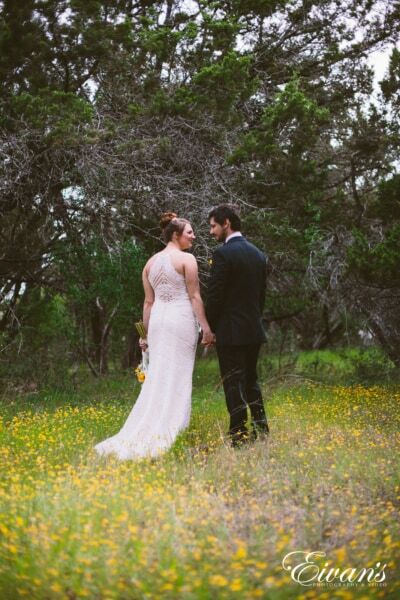 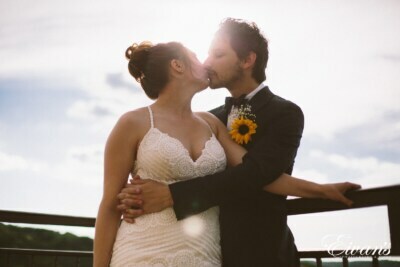 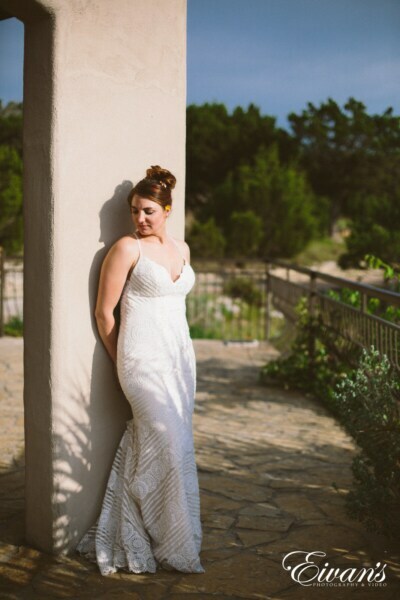 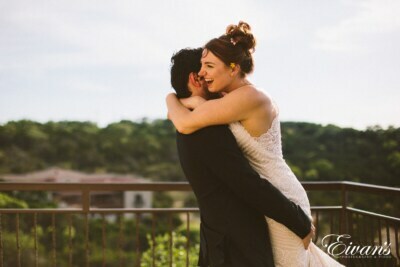 The photos turned out to be a prime example of what Austin wedding photography should look like. 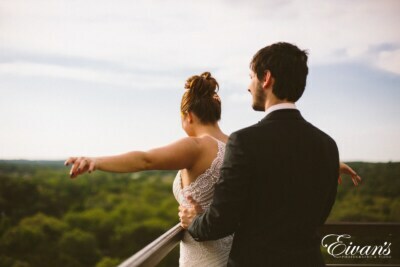 Following the bell tower, the bride and groom stepped outside to enjoy the setting sun. 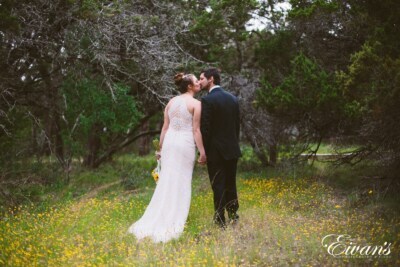 The beautiful couple held each other tightly as they gazed down upon a lush, green forest. 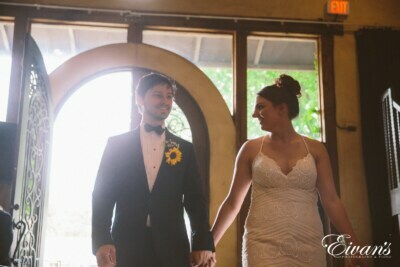 Having spent some time together, the bride and groom made their way to the reception hall. 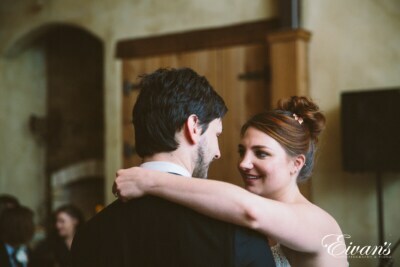 All eyes were on Christian and Cameron as they walked through the heavy, metal door. 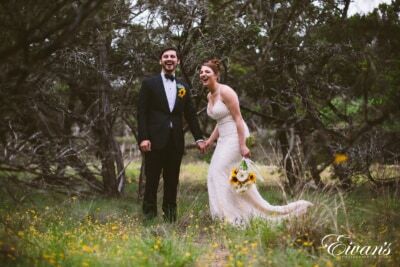 Their beaming smiles could be seen from across the hall. 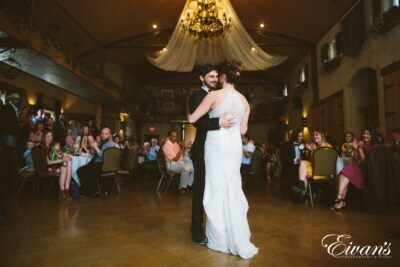 The bride and groom had a slow, romantic dance in front of their friends and family. 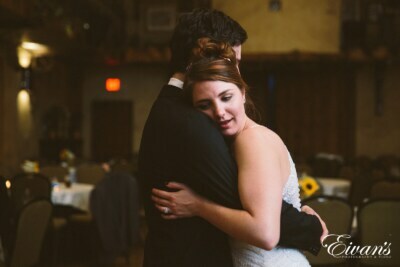 After a few songs, the bride’s father stepped in for a dance. 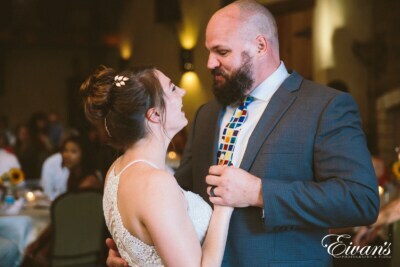 He looked extremely proud in his light gray suit and multi-colored tie. 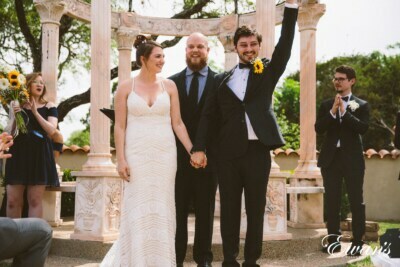 After an evening of dancing, Christian and Cameron made their way to their honeymoon. 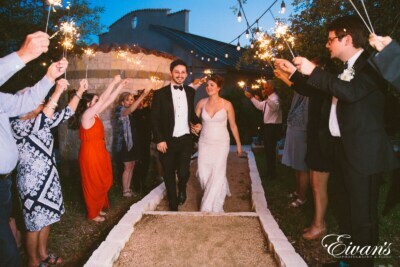 But not before walking through a tunnel of sparklers that were held by friends, family members and loved ones. 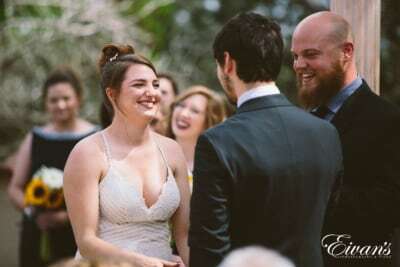 The bride and groom held each other’s hands while smiling from cheek to cheek. 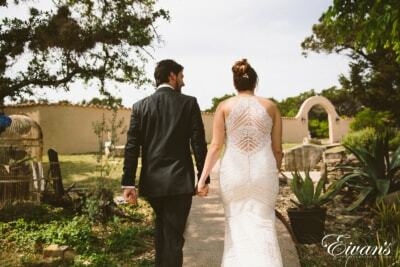 To get more information on how you get your Austin, Texas, wedding professionally and affordably photographed, feel free to get in contact with Eivan’s.